Google SEO tips and tricks and best practices are constantly evolving. Anyone who cares about gaining website traffic from the search engine that people have grown to depend on, will need to take notice of the new instant search feature, recently introduced. Website owners who depends on this major search engine for traffic may need to increase their search engine optimization efforts to maintain the amount of traffic Google sends your way, says Randi Thornton, the SEO Google Guru. Search engine marketing has changed again! With Google instant search (watch real time search results as you type) it is even more important to be listed in the top results. Why? Searchers no longer need to re-enter a keyword or keyword phrase into the search box to return different results if they are unsatisfied with what is displayed. The rate of speed at which results are displayed has rapidly increased. People may no longer scroll down the page to view all results to find a match to their inquiry. This could have a direct effect on sites that enjoy a page one ranking, but are listed towards the bottom of the results page. Websites in position one may witness a massive increase in their already high organic traffic from this search engine giant. It may be extremely advantageous to make sure your ranking remains. One way website owners are reacting to the news is by closely monitoring their website analysis reports to continuously find problematic SEO for Google issues and make corrections immediately. 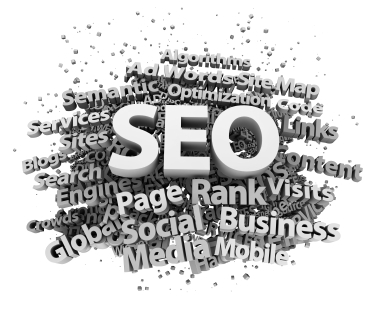 Google SEO is more important today then ever. Has your website traffic been changed recently? View your website analytics in the next 30 days. See how this latest feature impacts your website traffic. Let me know what effects have you witnessed. Understanding the recent Google SEO tips and tricks will enable you to take action and remain or become an authoritative Google website.